Who trusts a hotel with only two reviews? Earning a five-star hotel review is important, but the number of reviews your hotel receives can directly affect revenue too. Gaining a higher volume of guest ratings will boost your position and ranking on both search engines and review sites. Most importantly, a variety of fresh, positive reviews will encourage potential guests to spend their money with you because your hotel appears reliable and trustworthy in comparison to competitors. Currently, ReviewPro allows hotels and restaurants to embed a review collection widget into our Guest Satisfaction Surveys (GSS) to significantly increase the volume and freshness of your reviews. Hotels can choose from three major review sites: TripAdvisor, HolidayCheck, and Google. How can I boost reviews on TripAdvisor? TripAdvisor is the principal site for traveler reviews, with more than 570 million reviews on the site. The TripAdvisor Popularity Ranking lists hotels using an algorithm that weighs the quality, recency and quantity of reviews. Recent reviews are given greater weighting in rankings, as is high review volume. 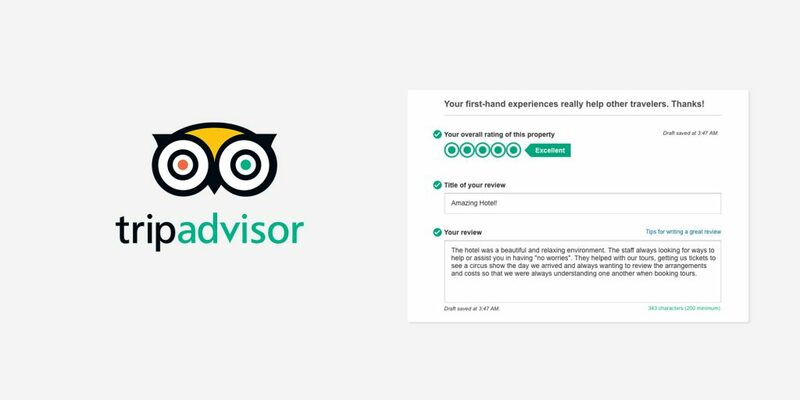 By adding the TripAdvisor review collection widget to your post-stay survey, you can boost both the quantity and recency of your reviews. ReviewPro is a Platinum Partner of the TripAdvisor review collection program, meaning that we have been granted the highest tier of partnership by demonstrating excellence in technical integrations and consistent review conversion. For information on how to implement the widget, see our Learning Center. For tips on how to boost your rankings on TripAdvisor, see our guide. How can I boost reviews on HolidayCheck? HolidayCheck is especially popular in the German, Austrian, Swiss and Polish markets. The site boasts up to 25 million monthly visits and six million reviews from over 659,000 hotels worldwide. 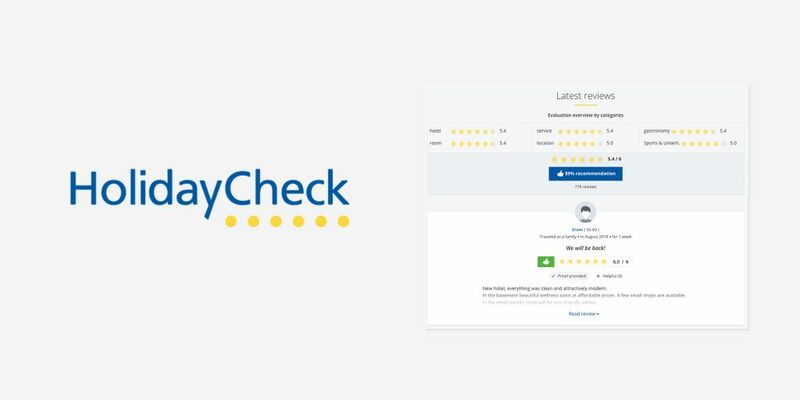 ReviewPro’s HolidayCheck review collection program allows our clients to invite guests to share comments from Guest Satisfaction Surveys directly to HolidayCheck without having to visit the site. How can I boost reviews on Google? Google reviews have been a big winner this year, with an increase of over 100% in 2017/18 over the previous year for North American hotels, according to ReviewPro data. Google now represents almost 30 percent of total hotel review volume, more than any other review source. 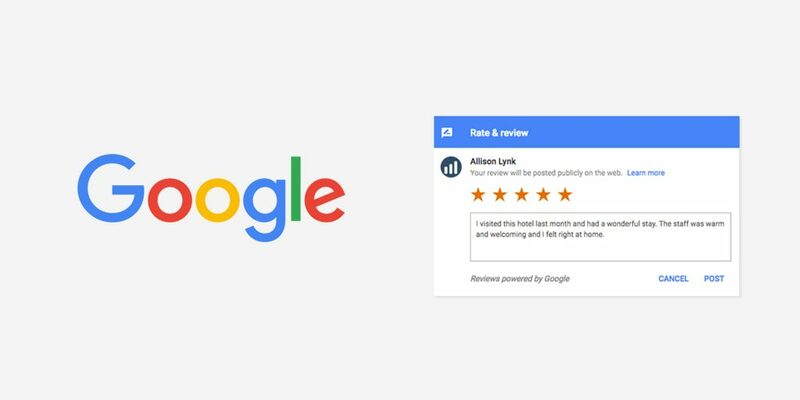 With ReviewPro’s Google review collection program hotels can encourage guests to leave a review on Google without having to access the site separately. What is the best way to deal with a hotel review? Positive, negative or neutral, reviews have the highest impact on traveler decisions when accompanied with a thoughtful, personalized response from hotel management. For help devising a professional management response strategy, download our guide. Would you like to boost your reviews and your revenue?